Service coordination assists persons with developmental disabilities and their families in gaining access to services and supports appropriate to their needs. 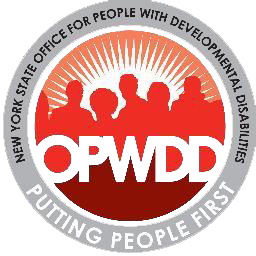 OPWDD delivers almost all service coordination through its Medicaid Service Coordination program (MSC). MSC is provided by qualified service coordinators and uses a person-centered planning process in developing, implementing, and maintaining an Individualized Service Plan. Plan of Care Support Services (PCSS) is an alternative form of service coordination. PCSS providers assist individuals to review and update their Individualized Service Plan. PCSS is delivered by a qualified Medicaid Service Coordinator.